Critic of Music: Sold Out Concerts: Who Brings Out The Most Fans? 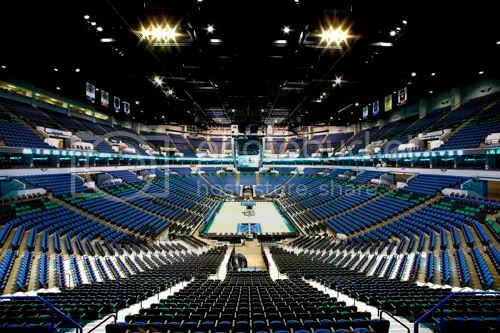 It's every artist's dream to be able to sell out massive stadiums, like Madison Square Garden, and London's O2. But there are some artists who take that to extremes, like taking on London's Twickenham Stadium. Critic of Music is going to analyze some of musics biggest stars, and give them a rating based on their turnouts. 0 points for no date scheduled. The artist gets their English score combined with their American score, for a total of 10 points possible. An artist does not get points if they play at a stadium for a festival, because not all of the people are going to see that specific artist. An artist can also get half a point added for selling out an arena of a larger size in a different city, but the same country. For example, Taylor Swift gets 4 points for selling out Madison Square Garden, but an extra .5 point for selling out Cowboy Stadium in Dallas, a 60K sporting arena. An artist can get an extra point for selling out the same venue consecutively, for example, Beyoncé gets 5 English points for selling out the 02 arena 6 times, for 120K tickets sold in total. Finally, the venue does not have to be in the city of New York or London itself, the Metropolitan Area is acceptable. Now that that's set up, let's begin!! There you have it! Lady Gaga and Madonna excelled with an over-perfect score of 10.5, Beyonce in second with 10, and Rihanna and P!nk scoring third with 9.5. Thoughts, comments concerns? Honk your horn below!